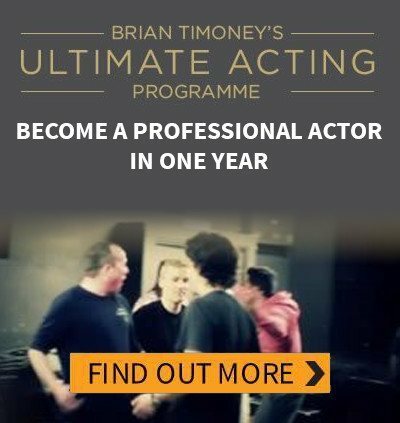 Powerful and impactful acting and business of acting techniques to improve your acting ability and career. What if I told you that method actors use not one but two brains. Sounds crazy, right? Well, actor dual consciousness and why it’s crucial is the subject of my next World of Acting Podcast. On this podcast, we look at how to research a character like a method acting pro. On this podcast, we discuss the ever-increasing importance of creating your own acting work and how to do it. Listen to this special podcast with Brian and cast member Victoria Wiseman on the Miss Julie rehearsal process. The ability to take an impulse is an essential skill that an actor has to develop. On this podcast we discuss how it happens and how to follow your impulses. The Godfather Of Method Acting has hung up his acting boots. We look at his work and what we can learn from him. Many Hollywood actors have gone to rehab. 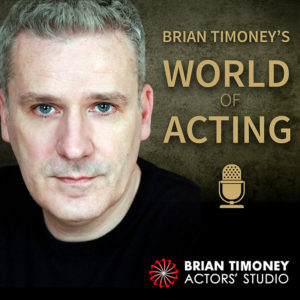 On this podcast we discuss why and does it affect an actors career? There are two reasons why actors fail to act well. On this podcast we discuss them and how to overcome them.